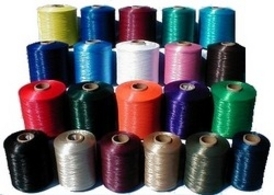 At RYC, we have over 30 years of experience with textile and industrial fibers and yarns. Our focus is on filament viscose yarn and peripherals. We are a dedicated supplier to the textile apparel and industrial markets.